Our island sanctuary is just an hour from Auckland, but it feels like another world. It’s a place where curious explorers can uncover fascinating stories and beautiful beaches. Experience first hand the conservation of iconic New Zealand species. And escape to somewhere truly special for the day, or overnight.  Rotoroa Island is just over an hour by ferry from downtown Auckland in the Hauraki Gulf. Discover Rotoroa Island by taking a scenic walk around the island with one of our passionate rangers. Make your trip to Rotoroa Island even more special by staying overnight. If you have any questions about the island get in touch with our team. Get latest news and updates from us straight to your inbox. Visit our FAQs page to get quick answers to our most frequently asked questions.